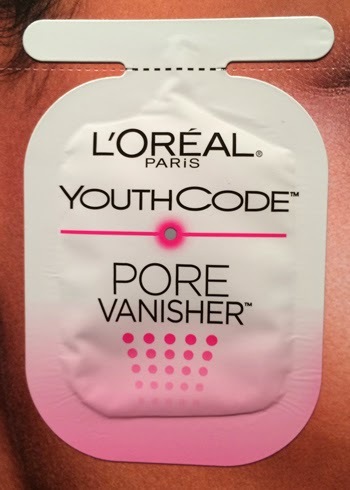 THE SKINNY: I have to admit, the price tag on L'Oreal's new Youth Code Pore Vanisher shocked me. For a drugstore product, $24.99 is a little much. But it did work pretty well. This product is similar to a BB cream. It has a light tint and moisturizes skin while hiding the look of pores. And I have to admit, it worked exceptionally well. My skin looked nice and fresh and smooth. Whether it actually "vanishes" pores over time is another question. I also like that this formula comes in just one universal shade, making it easy to find and use. CHECK IT OUT: Learn more about this new L'Oreal product from the company or buy at drug and grocery stores.